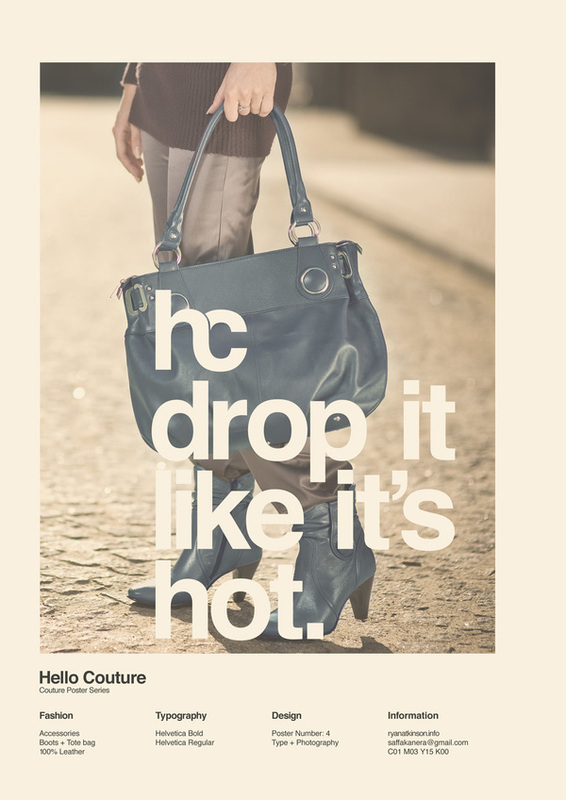 Hello Couture | Shelby White - The blog of artist, visual designer and entrepreneur Shelby White. Stumbled upon this elegant project by Ryan Atkinson on Behance. 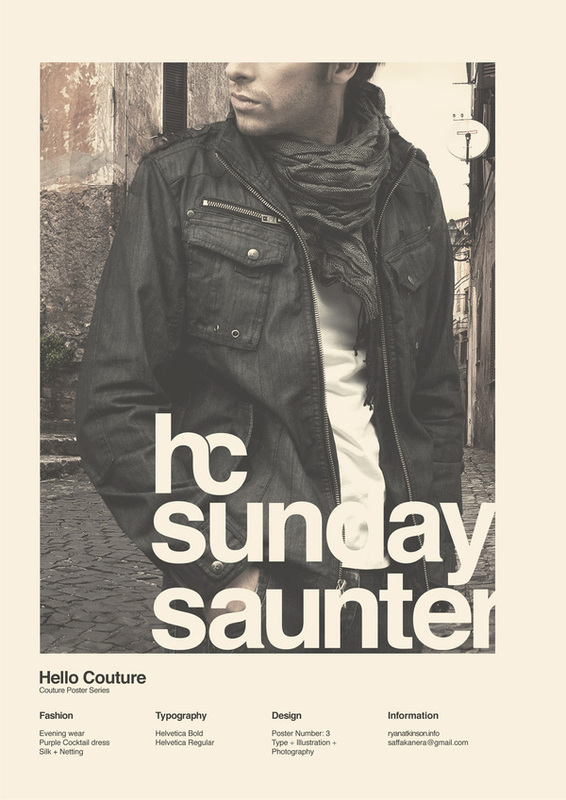 The project was a mini poster series that brought design, typography and a bit of fashion together as a collaboration. I like the Hello Couture logo. Its minimal and classic but it really sticks out. Cool find. Plus the poster are sweet! Holy Lord, I love it. So elegant and minimal and modern. Totally blogged it. Thanks for posting my project here! And thanks for the feed back guys!